Veneers vs. 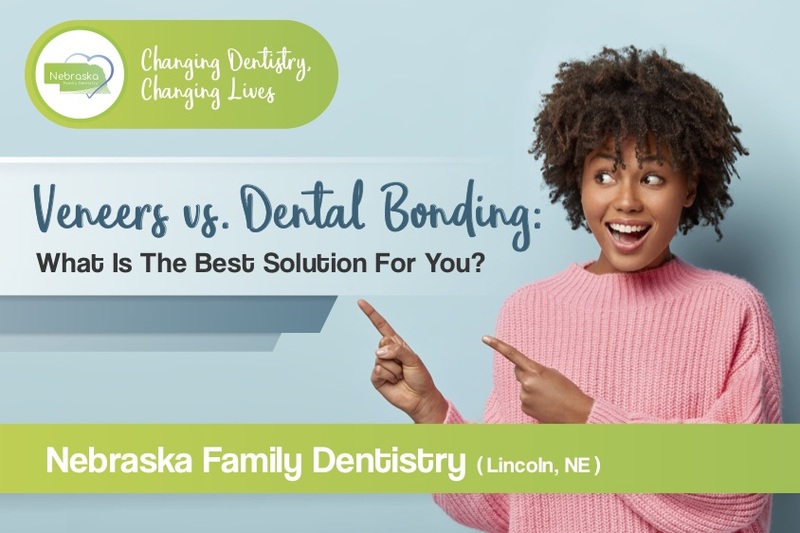 Dental Bonding: What Is The Best Solution For You? 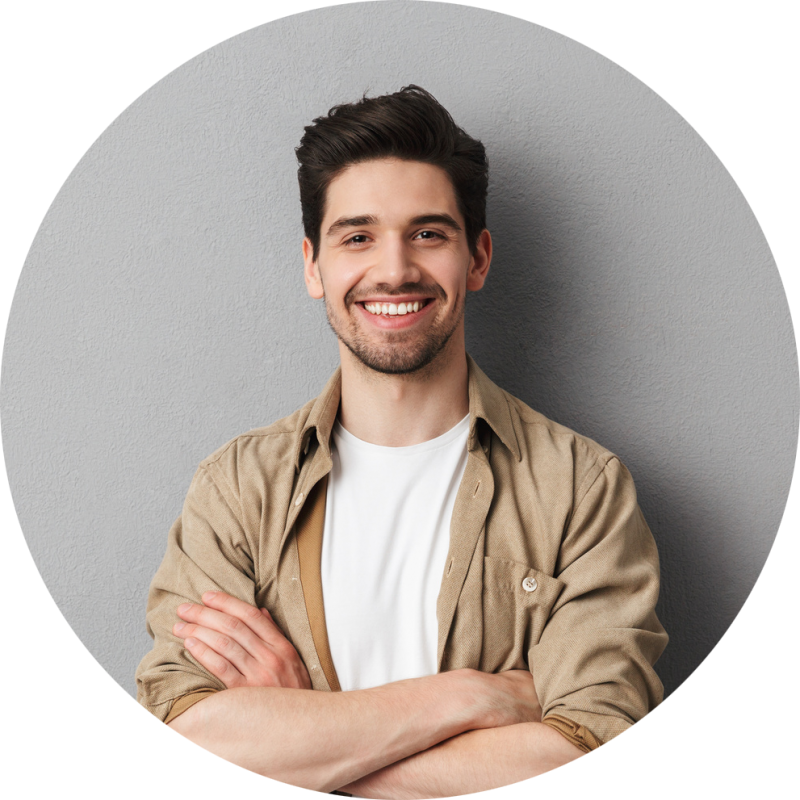 Perfectly white, straight teeth are generally associated with celebrities and those that have a lot of money, but now it is becoming increasingly more common for people of all financial classes to invest in their smile. For the most part, veneers are well known to the world as a form of cosmetic dentistry that can fix uneven and damaged teeth. However, in some cases, individuals may find a more significant benefit with dental bonding. So, which one is right for you? If you need an excellent option for fixing small imperfections on the teeth, dental bonding is a great option. Dental bonding can fix things such as gaps and chips. The bonding material, typically resin, is applied to each tooth and molded into the desired shape. For a chipped tooth or a tooth that is irregular in shape, composite dental bonding is the best choice. In some cases, bonding can protect the root of a tooth caused by receding gums, or it can even fix an isolated tooth discoloration problem. However, if you are looking for an exact color match to your existing teeth, dental bonding may not be as effective as a teeth whitening treatment, which might be another recommendation. Thus, helping you achieve the most natural look. Bonding is an ideal option for both upper and lower teeth. On the whole, dental bonding does seem to be the cheaper option between the two procedures when comparing bonding to veneers. What makes these an ideal option? Veneers can give you that picture perfect smile, just like the ones you see in a magazine. Veneers are used for many smile makeovers and are an excellent option for teeth that are severely discolored, misaligned, too narrow, and even for those that are too short. A veneer is an extremely strong, but thin covering that fits entirely over the tooth. Taking a mold of your natural teeth to make the veneers, will ensure the perfect fit. While there are many types of veneers, the most popular choice in material is porcelain. Other materials such as high shine resin can be used and are often cheaper than porcelain. While there are many things you should remember about veneers, the most important is that your teeth and gums must be healthy before performing this type of treatment. Any root canal infection, tooth decay, or gum disease can all compromise successful completion of veneers. If you have had any of these concerns in the past, but they have been treated they and are no longer a problem, it is possible for you to proceed with veneer treatment. 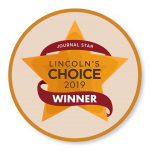 Ultimately, a consultation with our Lincoln cosmetic dentist would be needed to determine the best option(s) for you. When trying to determine what may be the best for you, do know that when you choose veneers, it is a permanent procedure. What does this mean? Getting veneers, should not be something you decide on a whim. Should you decide to proceed with veneers, a small layer of the tooth’s enamel is removed and is therefore extremely difficult to reverse. Lifestyle, diet, and daily habits may mean that your veneers will need to be replaced every ten to fifteen years. If down the road, you decide veneers are no longer for you, you will likely require a significant restoration of the teeth, and that process will probably be very costly and lengthy. What makes you a good candidate for veneers? 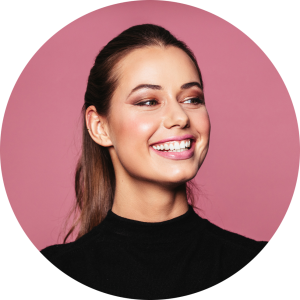 While money will undoubtedly make anyone, a good candidate for any procedure, other more critical factors will determine a person’s eligibility for veneers. What does this mean? First, you will need a consultation, to make sure all criteria are met such as healthy gums and teeth. A dentist will also likely look back at your history in search of other relevant information; do you grind your teeth? If you do grind your teeth, porcelain veneers may not be for you. The force of grinding can severely damage veneers. Does dental insurance cover dental veneers? Unfortunately, dental insurance does not cover the cost of dental veneers. Materials. Dental bonding uses a resin that is tooth colored, and veneers use a high shine resin material or porcelain. Tooth preparation. Preparing the tooth is a very crucial part of the procedure. With dental bonding, the teeth need to have a surface that is rough so that the material can adhere to the teeth, which is made possible by a specific solution. On the other hand, veneers require a more in-depth preparation process that will result in the removal of a thin layer of enamel. Removing enamel ensures that the veneers can sit on the teeth evenly. Time. The time required for each treatment is another big difference. Since veneers are created from molds and are an exact match so to speak, they can take some time to perfect. Typically it takes two visits to complete. On the other hand, dental bonding can be achieved in a single visit because the bonding material adheres directly to the tooth and no mold is needed. Durability. Veneers are more durable but do require more treatment. Price. When it comes down to it, price, maybe the most significant difference. In comparison, dental bonding is generally the more affordable option depending upon how many teeth are requiring treatment. Sometimes, insurance may cover bonding if, for example, you accidentally chip your tooth. Remember though, all insurance policies are different, and what insurance covers for one person, they may not cover for you and vice versa. Veneers are typically the more expensive option and in most cases are deemed cosmetic. Also, veneers require multiple visits. The bottom line, if you want to restore your smile, be sure to do your research. In the end, it will be a discussion between you and your dentist that will be most important. Aside from answering questions about the different procedures your dentist can also tell you if your teeth are good candidates. While neither of these procedures may be for everyone, one of them may be perfect for you. You really can have the smile of your dreams! 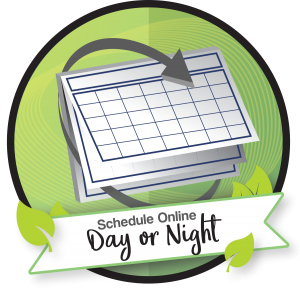 You can request an appointment with this Lincoln, NE cosmetic dentist 24/7 using online option. 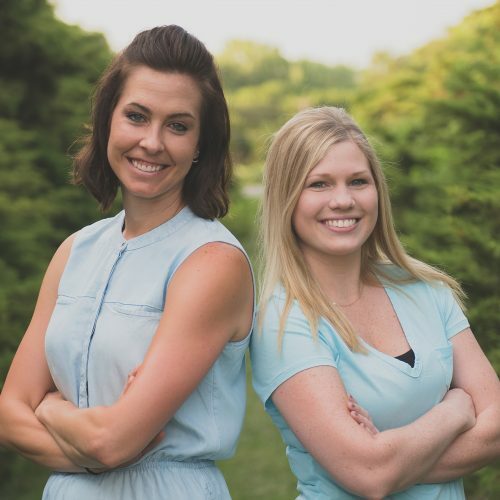 Dr. Sydney Joyce is proud to offer quality cosmetic treatment in a comfortable environment at her South Dental clinic location of Nebraska Family Dentistry. Q&A with Rebecca, Our Hygienist in Lincoln. Our hygienist in Lincon, Rebecca is an integral part of educating patients and helping them to feel comfortable at our office. 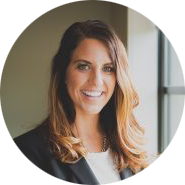 Rebecca has many years of experience working in a dental field and loves to educate patients on the relationships between a healthy mouth and the overall health. Rebecca has answered some of the common questions asked by patients. Those questions often come up during dental exams, and she shares what patients ask dentists often. Rebecca, Our Hygienist in Lincoln, answers: Do you place amalgam fillings? Hygienist: No, we don’t. Amalgam fillings can be hard on teeth. Amalgam or silver fillings are made out of metal and conduct heat. As a result, they tend to shrink and expand due to natural changes in temperature that occur inside a person’s mouth. Because of that, silver fillings tend to lead to a big number of cracked teeth. Amalgam fillings also contain 50 % of mercury, which is a risk for overall health. Rebecca, Our Hygienist in Lincoln, answers: Can you have recurrent decay under a filling? Unfortunately, dental fillings don’t last forever. Over time, fillings often break away slowly, allowing new bacteria to get inside. But we check on this every time someone visits us for an appointment. As long as a person sees a dentist regularly, decay under a filling shouldn’t be an issue. If it is, we’ll let them know and talk about what we can do. Rebecca, Our Hygienist in Lincoln, answers: Are certain teeth more important than others? H: (laughs) They’re all important! But I should say that six-year molars are the workhorse of our mouths. So they are pretty important. Rebecca, Our Hygienist in Lincoln, answers: What makes six-year molars so important? H: Six-year molars do most of the heavy lifting when it comes to chewing. They do the vast majority of the mouth’s chewing. It can be very debilitating to lose your six-year molars, and a lot of patients don’t realize that until it’s too late. Luckily we’re able to use crowns to protect them if they develop small cracks or fractures. That allows patients to keep them safe for a longer period of time. Silver fillings often lead to having a cracked tooth syndrome, which can create tons of a toothache and sensitivity to biting. Luckily we’re able to use crowns to protect them if they develop small cracks or fractures. That allows patients to keep them safe for a longer period of time. Rebecca, Our Hygienist in Lincoln, answers: That makes sense. How can you tell if a tooth cracks? H: Well, there are usually a few signs. Sometimes you can look at a tooth and see the crack. But in many cases the crack won’t be visible to the naked eye, so you have to pay attention to how it feels. If it feels sensitive to hot or cold temperatures, is intermittently painful, or hurts for a split second when you bite down, it might be a cracked tooth. Rebecca, Our Hygienist in Lincoln, answers: A tooth can also crack from grinding and clenching, right? H: Yeah, that’s definitely possible. Grinding and clenching is called “bruxism,” and it’s really common. Most of the time it’s subconscious. It can definitely grind down or crack your teeth. In some cases of bruxism, we’ll even recommend a night guard for a person’s teeth. While it won’t stop a person from grinding their teeth, it will prevent further wear and tear on teeth and save the investment made on any restorations. Rebecca, Our Hygienist in Lincoln, answers: How about chewing hard foods or chewing ice? I imagine that can crack a person’s teeth too? H: Oh, absolutely. We see teeth crack from chewing ice now and again. It puts a lot of extra pressure on our teeth, especially if they have fillings already. When those fillings start to break down or pull away from the tooth, bacteria finds its way inside. Rebecca, Our Hygienist in Lincoln, answers: What is super-eruption, and why should patients know what it is? H: So our teeth rely on each other for stability and structure. When we lose adjacent teeth, our upper teeth may come down to fill the space of the missing teeth, called “super-eruption.” As a result, the tooth usually becomes sensitive, and ultimately, most people lose their super-erupted teeth. Losing teeth is really dangerous because it can have this type of a chain effect. 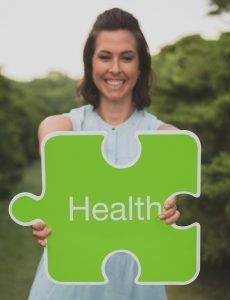 Rebecca, Our Hygienist in Lincoln, answers: The diet plays a key role in our oral health. What are some other things to supplement your diet that will help your teeth? H: Vitamin C, Vitamin D, and calcium are all crucial for healthy teeth and gums. Vitamin C boosts our natural defenses against bacteria by strengthening our gums and soft tissues. Vitamin D helps us absorb calcium and both strengthen our bones, including our teeth. Those who take Vitamin D on a daily basis are at a much lower risk of periodontal disease. 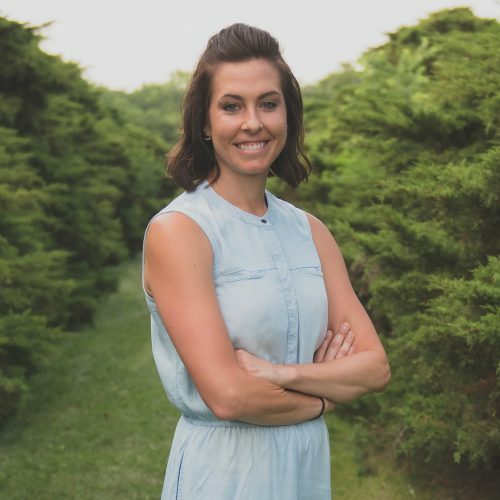 Rebecca, Our Hygienist in Lincoln, answers: To switch gears a little, I wanted to talk about the major presence of chewing tobacco in Nebraska. 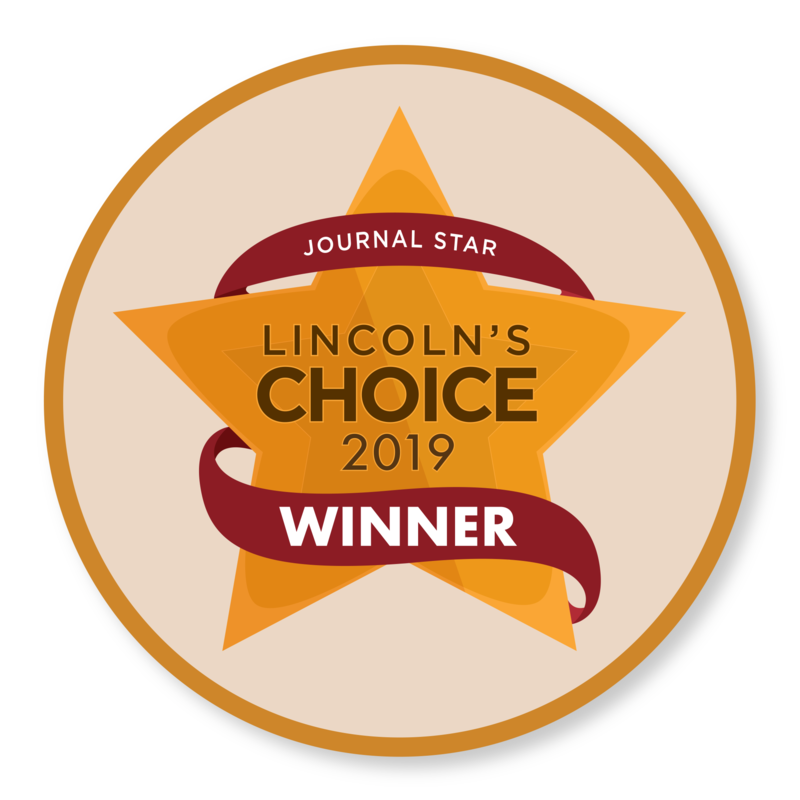 As a hygienist in Lincoln, what can you say about chewing tobacco? H: Chewing tobacco is a big no-no. Chew puts its victims at serious risk of periodontal disease and oral cancer. As a hygienist in Lincoln, I see a lot of people whose teeth are affected by the use of chew. The same goes for e-cigarettes. Both are widely consumed in Nebraska and are associated with serious health problems and a much higher risk of developing gum disease. Rebecca, Our Hygienist in Lincoln, answers: How can you find oral cancer? I wouldn’t know where to start. H: Oral cancer is most commonly found on the underside of a person’s tongue or the back of the throat. Rebecca, Our Hygienist in Lincoln answers: In dentistry, it can be tempting to talk about the negative factors on a person’s oral health. On the flip side, what are some of the more positive things you can do for your teeth? H: Well obviously brushing and flossing should be a regular part of a person’s routine. Frequent dental visits should too. Probiotics are also an easy way to help your oral health flourish. At all times, our mouths are full of good and bad bacteria. Consuming probiotics increases the good bacteria in our mouths, which fight off the bad bacteria. 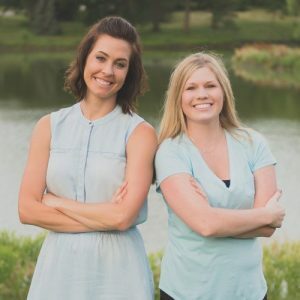 They also decrease overall inflammation in our body Being a hygienist in Lincoln allows me to talk to tons of people about the positive and proactive side of dentistry. Rebecca, Our Hygienist in Lincoln, answers: Maybe it goes without saying, but how do you feel about pop? H: Pop is a really easy source of sugar. It’s loaded with sugar and will take a toll on your teeth. Any type of pop is harsh on our teeth and overall health due to the high amounts of acid. If you have a glass of pop, it’s better to drink it quickly and to drink water after you’re finished. It’s even advisable to brush your teeth soon after drinking pop. As for overall health, it is better to stop drinking it all together. Rebecca, Our Hygienist in Lincoln, answers: What’s the best way to treat cold sores and canker sores? H: Cold sores and canker sores are different enough from each other. Cold sores are often caused in part by a weakened immune system. Eating a diet full of vegetables can offer your body the required vitamins and minerals. Using Vitamin C and probiotics daily can decrease the likelihood of both cold sores and canker sores. Rebecca, Our Hygienist in Lincoln, answers: What is TMD and how can someone treat a TMJ issue? H: TMD stands for Temporomandibular Joint Dysfunction, and it just means that the Temporomandibular Joint, or the jaw, isn’t functioning correctly. Treating TMJ can be relatively straight-forward. The main things are being sure to take ibuprofen, sticking to chewy foods for 3-5 days, and considering a night guard if you suffer from bruxism. Rebecca, Our Hygienist in Lincoln, answers: What’s the best way to treat sensitive teeth? H: Sensitive teeth are super common. We usually recommend simply using a soft toothbrush in conjunction with a fluoride-rich toothpaste. 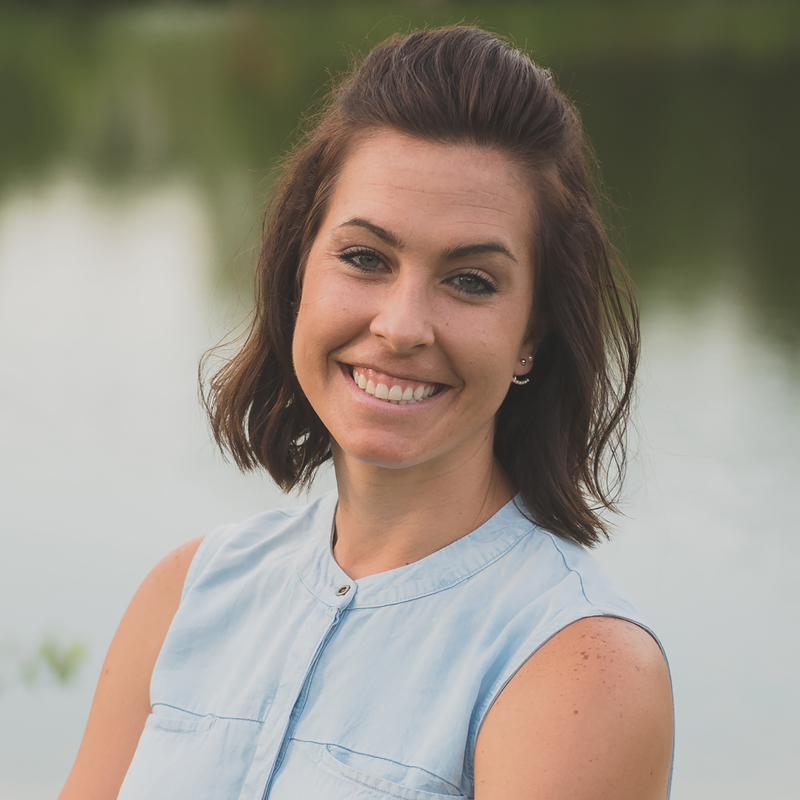 Rebecca, Our Hygienist in Lincoln, answers: Last but not least, who is your favorite cartoon character? H: Mickey Mouse. You can’t really go wrong with the classics. Southpointe dental is a dental practice in South Lincoln, Nebraska. This is our health blog for wellness tips, dental secrets, and surprise goodies. 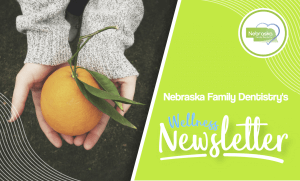 Be sure to follow along here, or check out the Nebraska Family Dentistry Wellness Blog here. 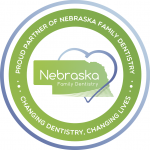 You can reach the editor with story ideas, responses, or anything else at nebraskafamilydentistry@gmail.com. A night guard is a removable mouth guard, custom made to fit the wearer. It is a plastic device that fits both the top and bottom teeth to prevent them grinding against each other. Night guards are most commonly worn during the night, but they also can be worn during the day. 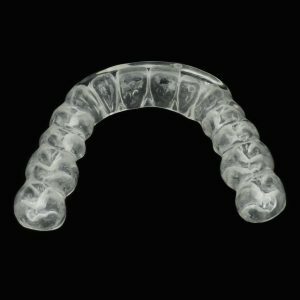 Night guards not only allow free motion and relieve tension in the face muscles, but they equilibrate the bite. Night guards are designed to be comfortable and allow for normal breathing. They are available in different shapes, materials, and sizes, and you and the dentist will determine which type best fits your needs. Night guards makes a huge difference in the quality of sleep a person is getting and in their overall health. Keep the teeth from wearing down. If you grind your teeth while sleeping, consider wearing a night guard in order to avoid cracking your teeth, wearing them down, or causing gum recession. Improve breathing. A night guard is helpful in opening the airway, so it improves breathing and reduces snoring during sleep. Eliminate or reduce jaw pain. A night guard relaxes your face muscles so that their are less muscle contractions. 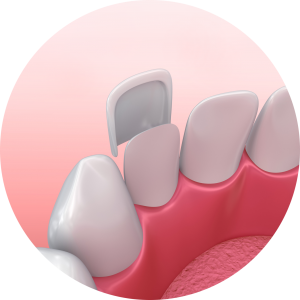 The night guard creates a space between the top and bottom teeth so that tension in the jaw is minimized and the threat of TMJ disorder is stymied. Reduce popping and clicking of the jaw. The popping and clicking that occurs in the jaw can be reduced by wearing a night guard. If you do have this jaw disorder, using a night guard will help keep the mouth slightly open so that the jaw is not locked up. A reduced opening of the jaw is caused by muscle spasms, and this in turn causes jaw discomfort and pain. Protect the teeth during sport activities. Night guards are helpful during sports activities because they prevent the teeth from grinding and clenching together. A night guard is useful when stress causes you to clench and grind your teeth. In this way, night guards can be needed when driving a car, having problems at work, or really anytime you experience a lot of tension.